Jonathan Ball Publishers and Bridge Books are thrilled to invite you to the launch of Melusi’s Everyday Zulu by Melusi Tshabalala. Melusi will be in conversation with The Cheeky Natives. What can one word do? If used correctly, it can make us laugh and make us cry. 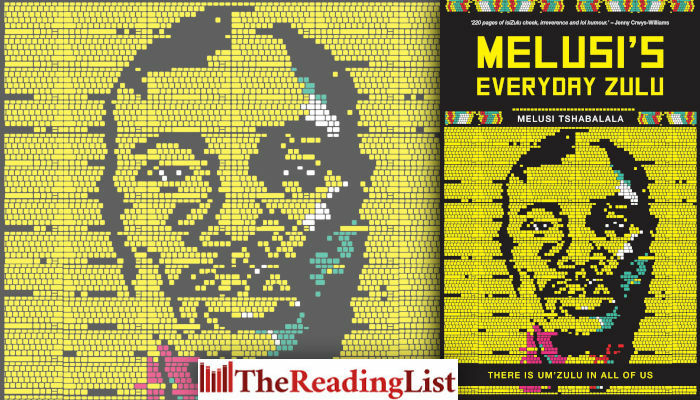 With Melusi’s Everyday Zulu, Melusi Tshabalala has been demonstrating the power of a single word. Every day (except Sundays), he posts a single Zulu word on his Facebook profile accompanied by a left-field explanation and examples of its use. His unique writing style, wonky sense of humour, frank political commentary and razor-sharp social observations give his readers a one-of-a-kind insight into not only isiZulu but the world Melusi inhabits, as a 21st century Zulu man. Parking: Parking is usually found either on Loveday Street or Fox Street around The Rand Club. Uber/Taxify is always a great choice!